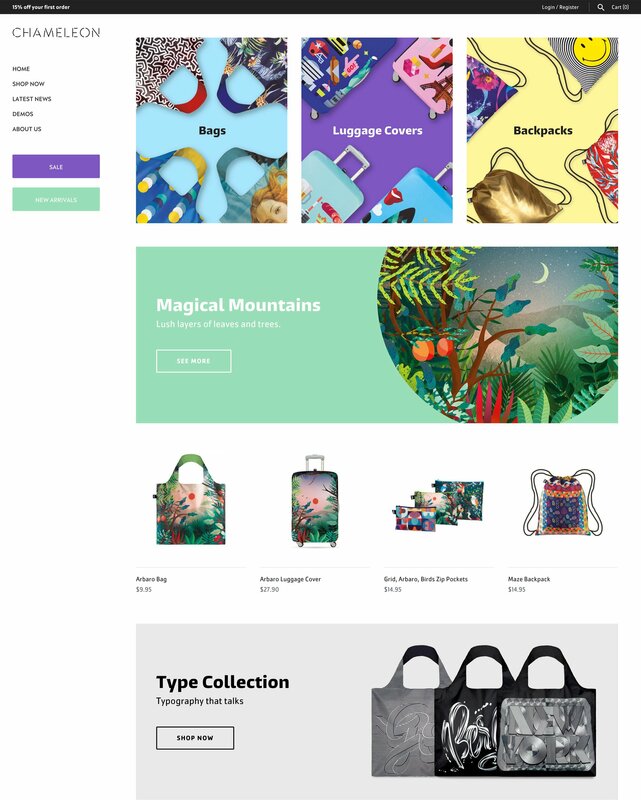 Responding to popular demand, this theme includes a unique sidebar designed specifically for savvy shoppers and store owners. 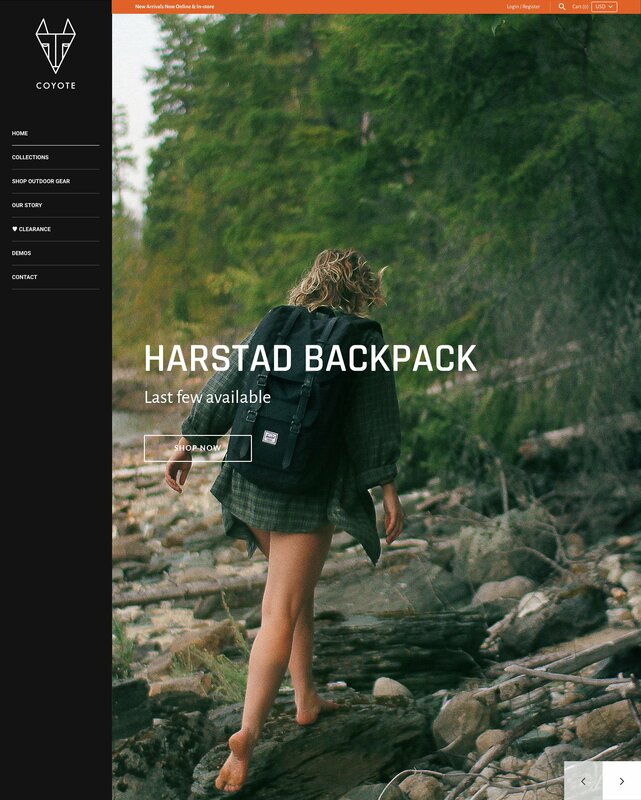 A fully responsive layout (for stunning display on all device sizes), fabulous product and collection display options, multi-tier navigation, custom stickers and much more. It was the most beautiful & functional theme a few years back, and with regular updates IT STILL IS. Support is fast, precise & considerate.